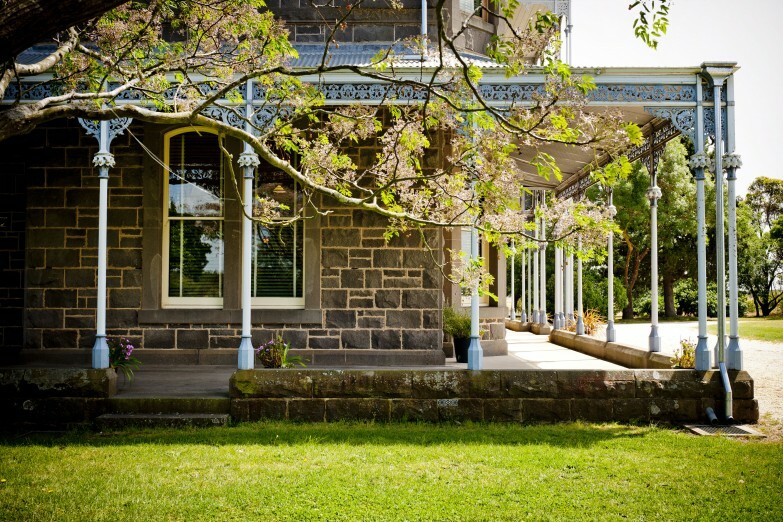 Barwon Park is a majestic 42 room bluestone mansion and stables set in a sweeping rural landscape. 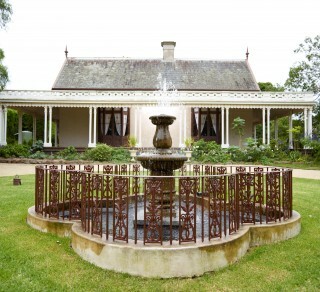 Built in 1871, the bluestone mansion and stables is largely in original condition, and resonates with the glory of Victoria’s pastoral heritage. The property was owned by only two families, the Austins and the Batsons, before being left to the National Trust of Australia (Victoria). This magnificent venue hosts a number of areas perfect for a range of functions. 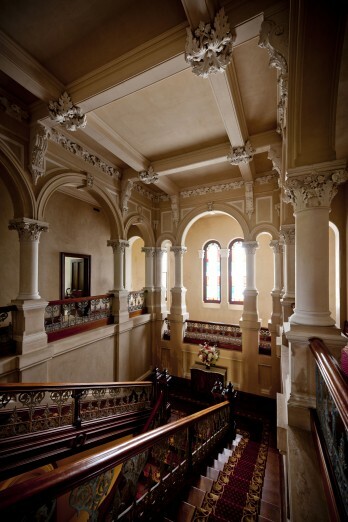 The grand entrance hall and central staircase are backed by colourful stained glass windows, providing a romantic location for wedding ceremonies. 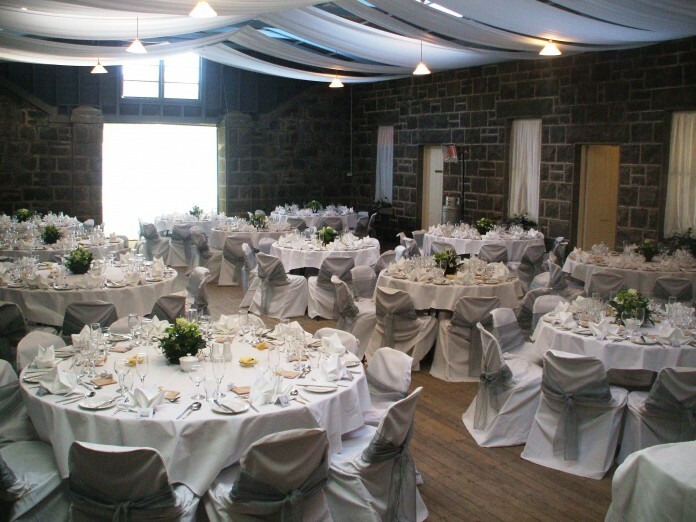 The spacious courtyard can be transformed into a beautiful Reception Room for weddings or corporate functions whilst the Dining Room provides a sumptuous space for more intimate functions. 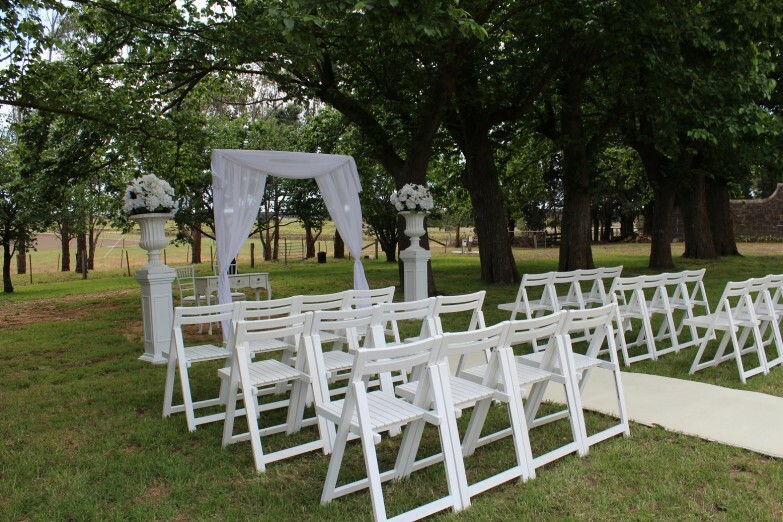 The grounds and gardens also provide ample opportunities for outdoor weddings, functions and events. Click here to learn more about Barwon Park. For weddings and function enquiries, please contact the Functions team.